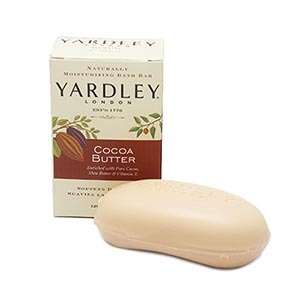 Yardley’s Cocoa Butter Soap is a cult classic and at the first hint of lather you’ll know why. A blend of Shea butter and vitamin E delivers indulgent moisture to your body while creamy cocoa butter makes the kind of chocolate-scented froth that’ll leave chocoholics everywhere sighing with relief. Imagine a body moisturiser that conditions and beautifies your skin so deeply it’s left three times more radiant. 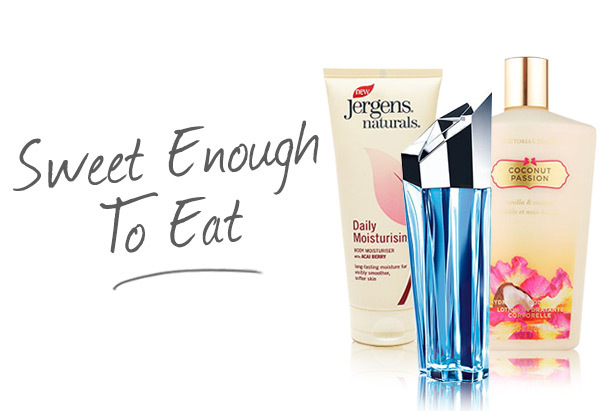 Now imagine skin enveloped with the a creamy and luxurious formula.. Jergens Naturals Daily Moisturising Body Moisturiser has it all. 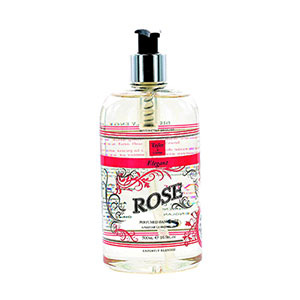 If the gorgeous packaging hasn’t already sent this everyday indulgence to the top of your wishlist, the heavenly scent of Taylor of London’s Luscious Elegant Rose Hand Wash will ensure it’s a permanent fixture in your bathroom from this day forth. 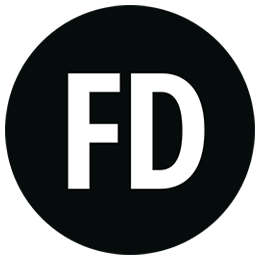 Imagine sweet rose petals – but refreshing; a rich bouquet of flowers- but much more sophisticated. Your hands are in for a treat. Since you’re being so good and choosing beauty treats instead of calorific Easter eggs (it’s ok, we’ll wait while you hide those wrappers’) we think you deserve an extra-indulgent treat. 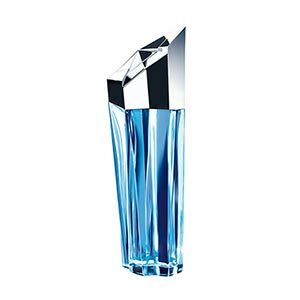 If, like us, you can’t think of anything better than sweet, seductive vanilla blended with intriguing sandalwood and patchouli, topped up with refreshing splashes of melon, peach and plum, Thierry Mugler’s Angel is your match made in heaven. 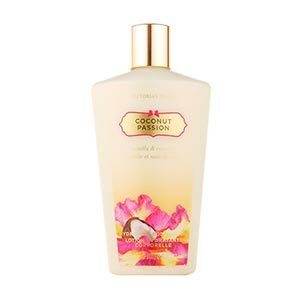 Forget grey skies, Victoria’s Secret Coconut Passion Body Lotion is your ticket to Paradise. Its dreamy blend of coconut and vanilla delivers a good-enough-to-eat fragrance, while aloe, vitamin E and C, oat and grapeseed work together to leave your skin soft, smooth and irresistibly touchable.